The Ministry of Social Services Family and Gender Affairs and the Ministry of Planning and Economic Development are jointly hosting a two-day workshop on adaptive social protection curriculum to improve the implementation capacity and coordination among the implementer and respondents responsible for Social Protection and Disaster Risk Management (DRM) through the development and delivery of three curriculum modules. According to government, given the increasing frequency and impact of natural disasters in Dominica, there is an urgency to ensure that adequate Social Protection and Labour (SPL) market response mechanisms are in place to decrease vulnerability prior to, during and after natural disasters occur. 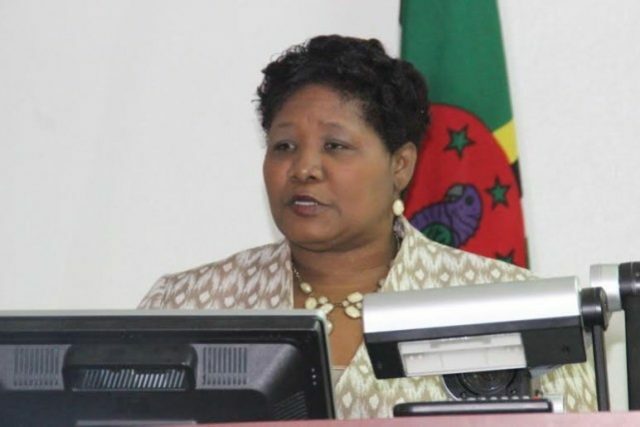 Permanent Secretary in the ministry of Social Service Family and Gender Affairs Helen Royer says the World Bank, funded training is in an effort to improve the effectiveness of SPL programmes and systems to better respond to poor and vulnerable households affected by disasters. Royer says Dominica is among the examples of how extreme weather conditions such as Hurricane Maria can disrupt lives and displace many.